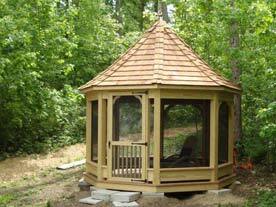 Countryside Gazebos Canada has a team of skilled experts on hand to help you design your perfect custom commercial gazebo. 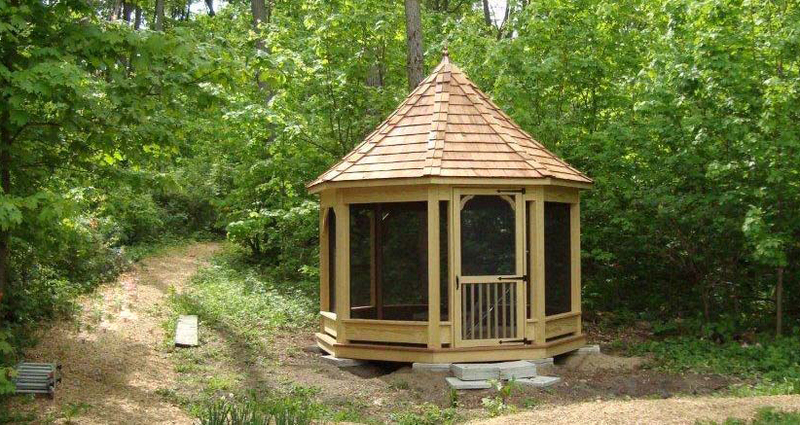 All our custom commercial gazebos are carefully crafted to exact customer specifications and are delivered in convenient, easy-to-assemble kits to make adding them to your landscap a breeze. 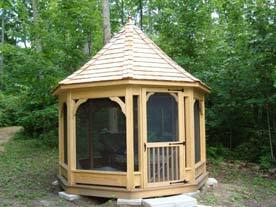 You can choose to have your custom commercial gazebo constructed from traditional pressure-treated southern pine, light cedar or tight knot cedar, and the option of vinyl cladding is also available to ensure a long, maintenance free life. 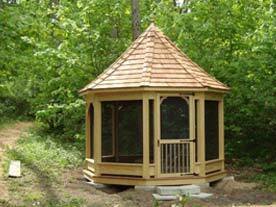 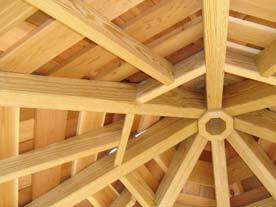 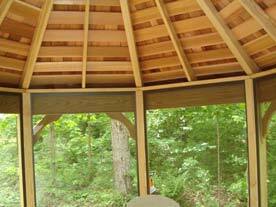 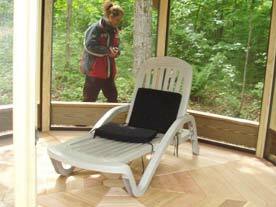 Our custom commercial gazebos are designed to enhance any landscape, both in esthetic appeal and property value.